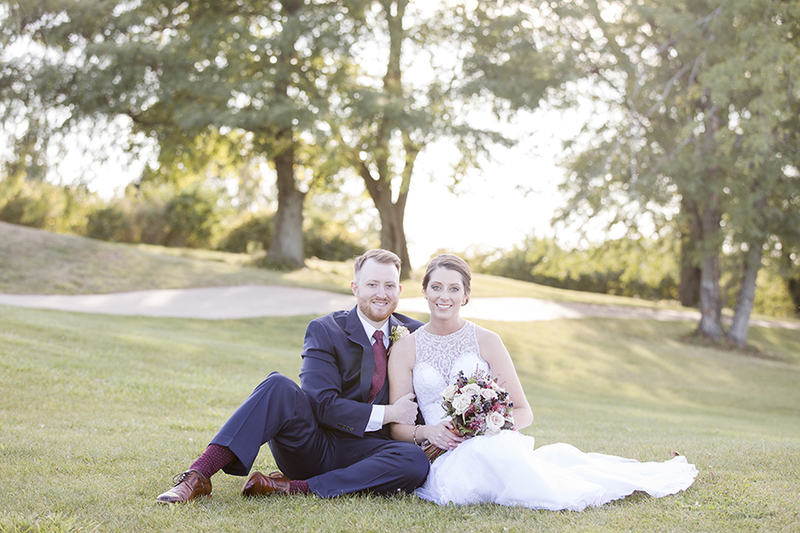 "Throughout the process of researching local photographers for our wedding, I found myself comparing each new portfolio to what I had seen on Amanda's website. I felt her style was a match for what I envisioned - she gets beautiful composed shots without trying to prove an overwhelming artistic agenda. We have been so far blown away. We just received our engagement gallery from Amanda and the pictures are absolutely stunning. The work is above and beyond my expectations for a service that is essentially "free" with a wedding package. Amanda is extremely personable, responsive, and easy to work with. Not only can you tell that she loves what she does but the whole process is easy and flawless. The products and services she uses are extremely professional - from the prints, to the gallery website, to the blog posts she write. I feel genuinely thankful for all that she has done for us so far and I can not WAIT for her to photograph our Big Day." "Amanda is everything you want when looking for a photographer. She is helpful when I need to ask a hundred questions before a session, so kind and great working with our baby girl, and just a fun person to be around! 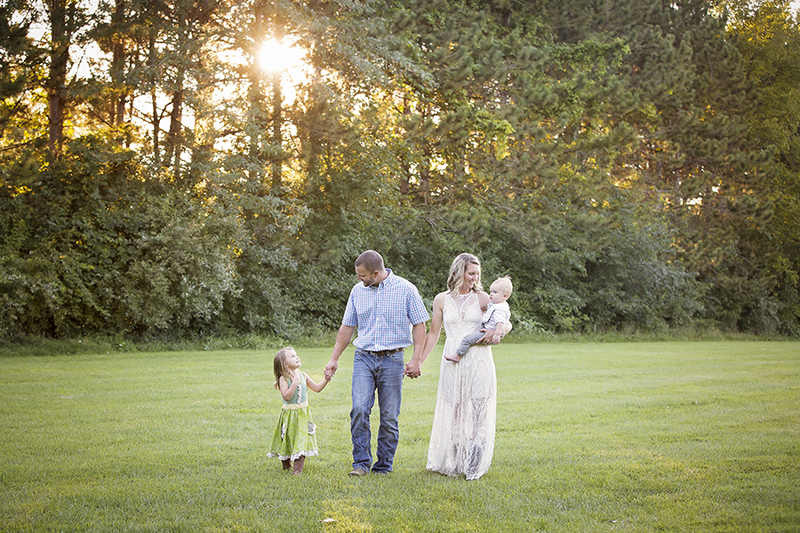 I have loved every single photo Amanda has taken of my family and she has the eye to capture great memories. She has always helped us with our ordering sessions and has never pushed us to buy more than we really want. The prints are always beautiful. 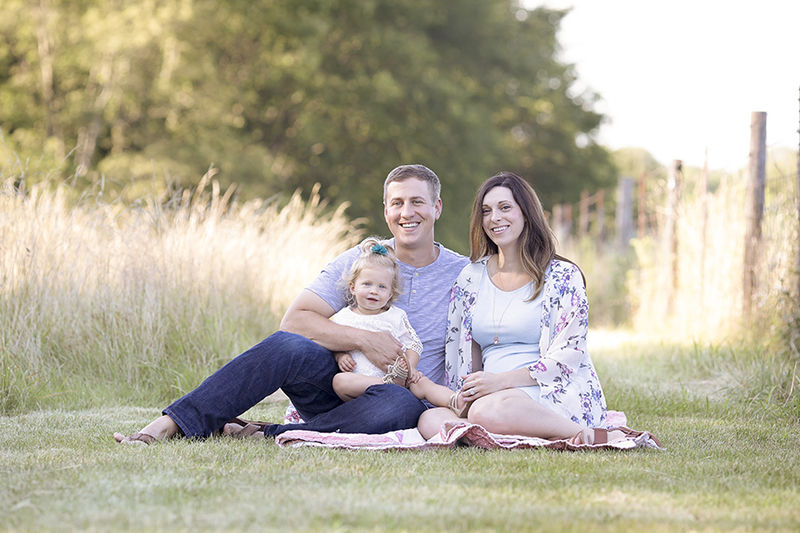 Whatever the occasion, do yourself a favor and ask Amanda to capture your memories!" "I have used Amanda Oakes for my photography for my engagement,wedding and now maternity photos! She does an amazing job, is wonderful to work with and is a very genuine person. She works quickly and gets a sneak peek of your session out quickly, and always answers my questions in a timely manor. The quality of the prints are amazing,and she truly captures your favorite moments! I'm looking forward to using her in the future!" "We absolutely love Amanda Oakes! Her pictures are stunning! We have ordered prints, canvases, digitals and received exceptional quality! 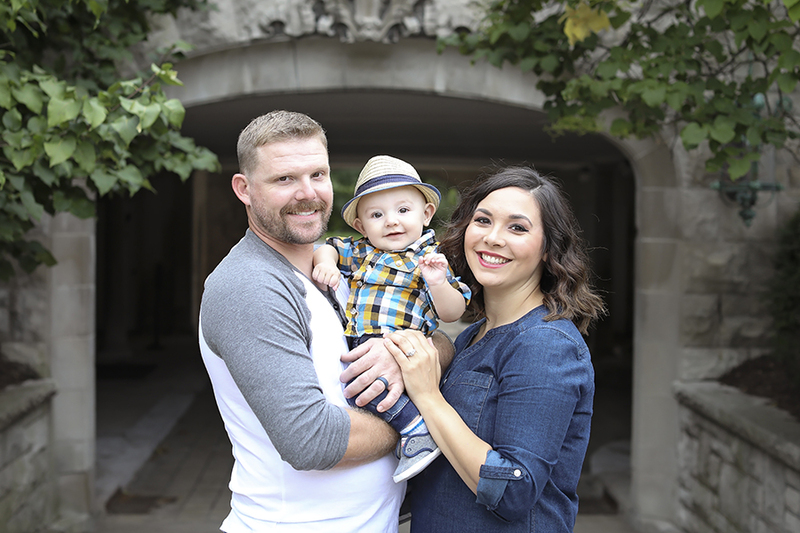 She has done our family pictures, maternity, newborn, and toddler milestone pictures. Amanda is very accommodating working with our schedule (especially when children aren't cooperative). She also has a very quick turn around time from the session to product. Amanda is a complete professional, she makes everyone feel comfortable in front of the camera. I have recommended her to several friends and family who now use her as their photographer." Reviews make my heart happy. I'm proud to have a 5 star rating on both Facebook and Google.